If you have ever met an alpha male or a woman who just seems to have everything under control, then you might have noticed that they are usually very confident. The truth is that the whole reason they appear so successful is that confidence. That’s because confidence sends a powerful signal – it says ‘I consider myself to be a catch’. Speaking in evolutionary terms, confidence suggests that you are a good potential mate or a superior competitor. 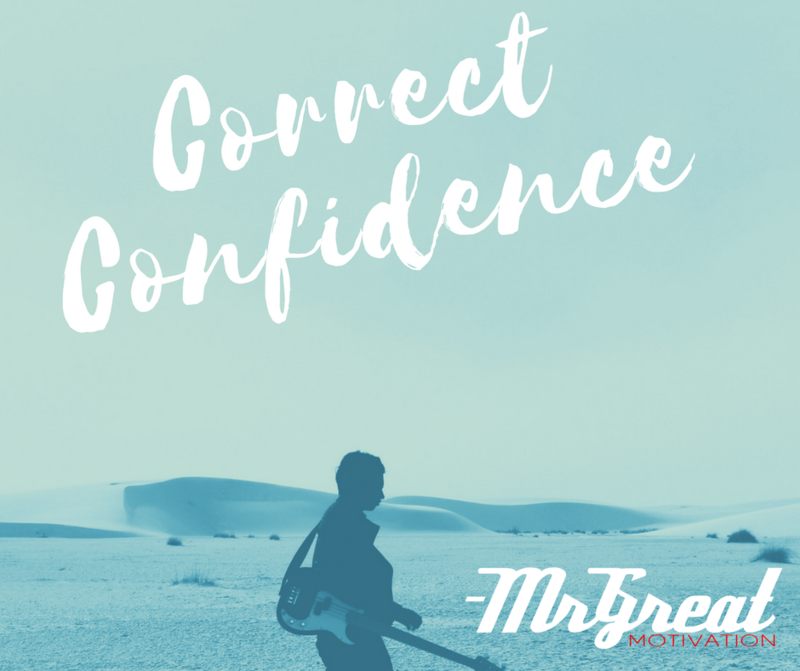 Even if someone is short, poorly dressed and unappealing – if they are supremely confidence then it will seem as though they know something you don’t. The assumption is that they must have a reason to be that confident. And thus we instantly assume that this person is somehow our superior: that we should try to impress them or try to be more like them. That’s why we gravitate toward confident people, want to date them and want to be liked by them. Conversely, if you act a little less needy if you can show yourself to be highly capable and impressive and then you chat with someone in a friendly and open manner… then people will be won over by your charm and your appeal. This niceness seems much more genuine because you appear like you don’t need help from everyone. Act like you know your worth and then layer niceness on top of that. That is the winning combination!